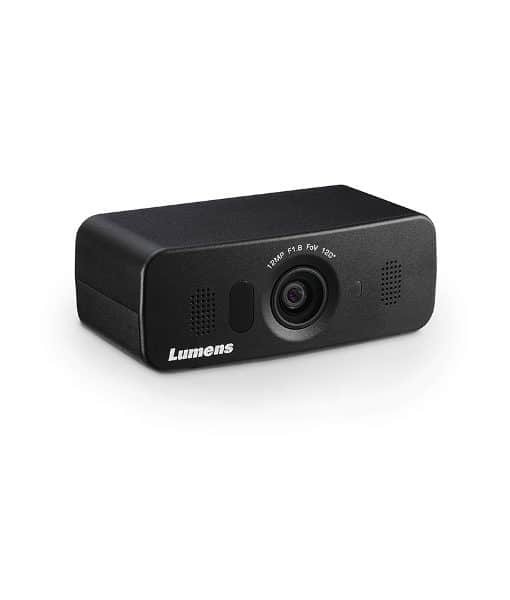 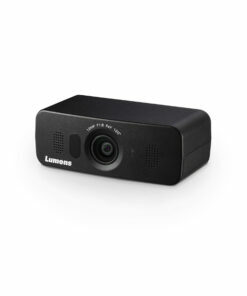 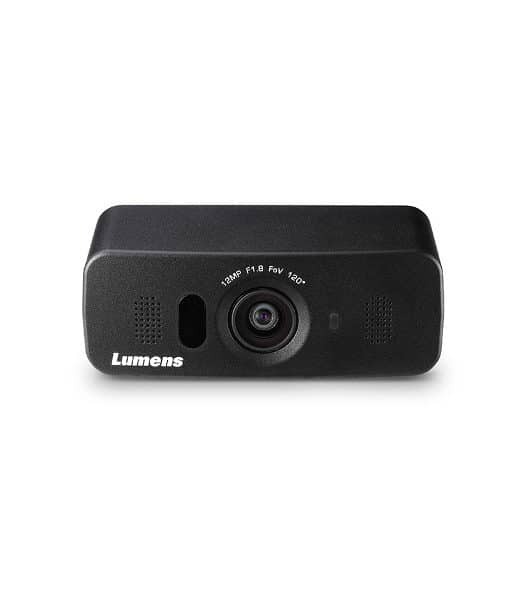 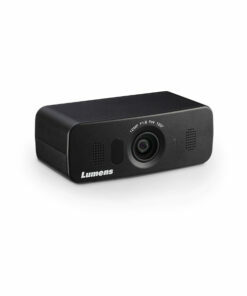 The Lumens™ VC-B10U is a high-definition ePTZ camera specifically designed for small meetings, classrooms and distance learning. It supports USB 3.0 and is plug-and-play with just one USB cable. 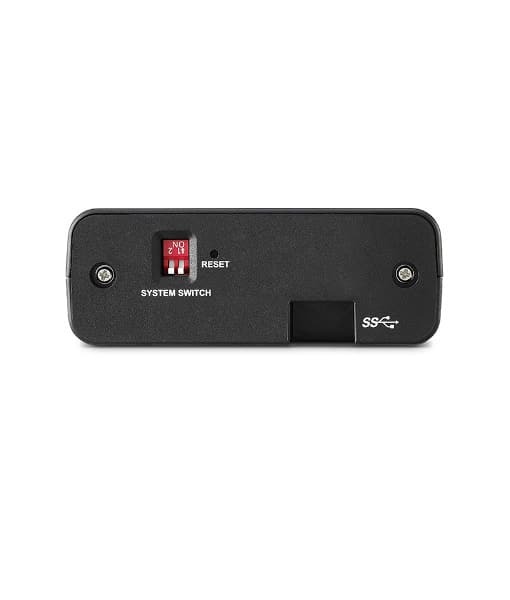 Thanks to its built-in TV mount it’s easily installed on the TV or on the screen, and equipped with a 120° wide viewing angle and can even enlarge to 3x magnification, attendees appear clear. 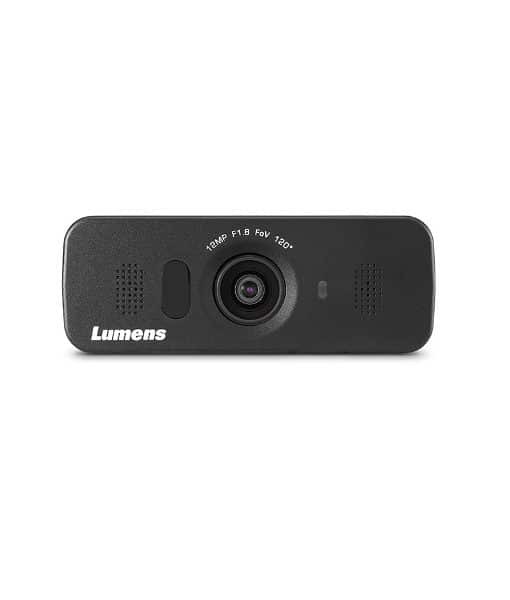 The Lumens™ VC-B10U is a high-definition ePTZ camera specifically designed for small meetings, classrooms and distance learning. 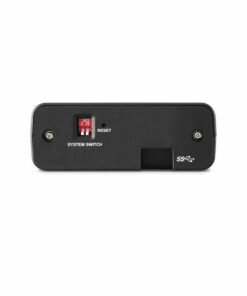 It supports USB 3.0 and is plug-and-play with just one USB cable. 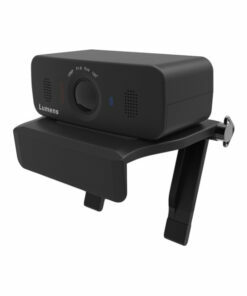 Thanks to its built-in TV mount it’s easily installed on the TV or on the screen, and equipped with a 120° wide viewing angle and can even enlarge to 3x magnification, attendees appear clear. In addition, it has a built-in microphone, best suited for distance learning or videoconferencing.